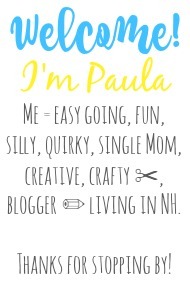 Sincerely, Paula: NO RULES WEEKEND BLOG PARTY #265! 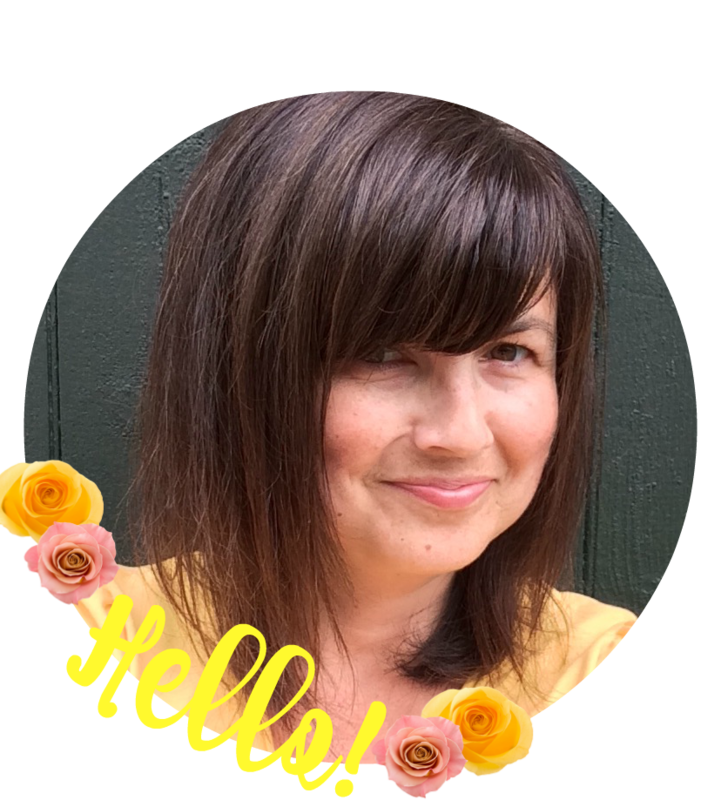 NO RULES WEEKEND BLOG PARTY #265! to stop by and share with the party. I have decided that this will be the last party of 2017.
and I will see you back here in 2018! Oh my goodness, Paula, I am so unprepared for Christmas this year! More so than I have ever been. I wish you a very happy and joyful holiday! We will see you next year! Uh Oh! Somehow us mothers always pull it off though, don't we?! Thank you for linking up and Happy Holidays!! Hey, Paula, have a wonderful celebration and a good, restful break. Thanks for your weekly faithfulness here throughout the year! 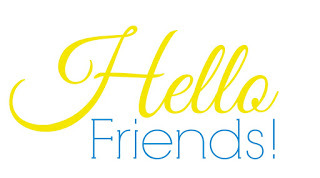 Thanks so much for stopping by and linking up Uwe!! Thank you Paula for your 265th No Rules Weekend Party. See you again in the new year. Have a wonderful Christmas. Thanks so much for hosting Paula. Wishing you a Wonderful Holiday and Joyous New Year! Merry Christmas and Happy New Year! We'll see you in 2018; thanks for hosting, as always. Thanks for hosting and have a wonderful weekend. Merry Christmas and Happy New Year.